Our medical grade treatment gently exfoliates any dead skin cells, revealing smoother, more even toned, younger looking skin with zero discomfort. 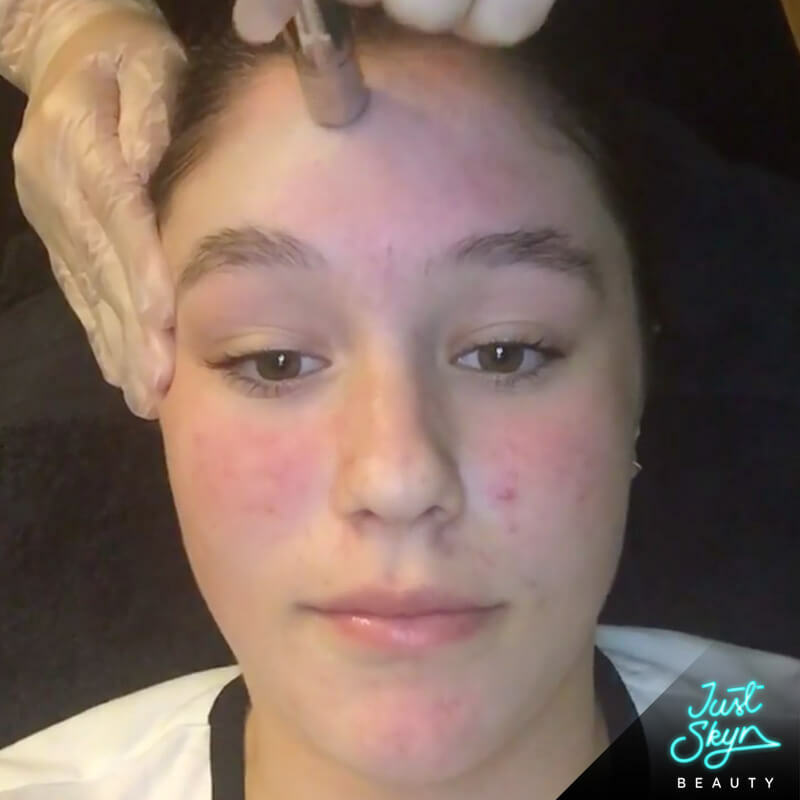 Microdermabrasion will improve the appearance of pigmentation, enlarged pores, black heads, white heads, oily skin and can soften acne scarring. 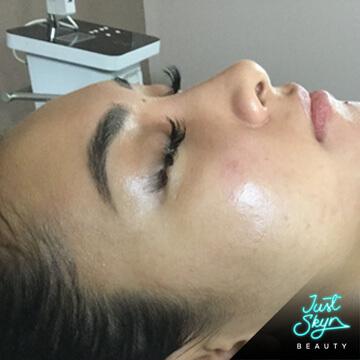 Unlike regular microdermabrasion, hydro microdermabrasion relies on water jets for a crystal-free skin rejuvenation treatment. 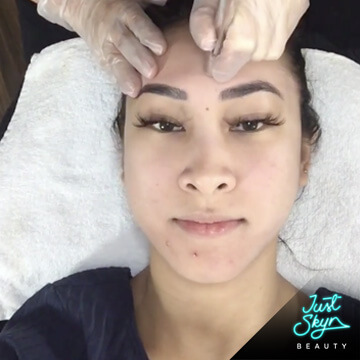 As the latest renovation in skincare, this type of treatment is designed to break up the outer layer of the skin, revealing a smoother and more even texture. It is particularly ideal for those with sensitive skin looking for an effective yet gentle exfoliation treatment. 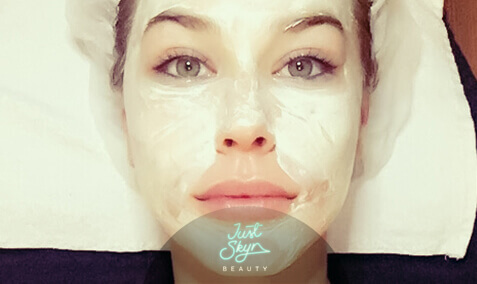 While it is ideal for treating congested, blemished, oily, dull or discoloured skin, it can also be highly beneficial for combatting puffy eyes and fine lines. 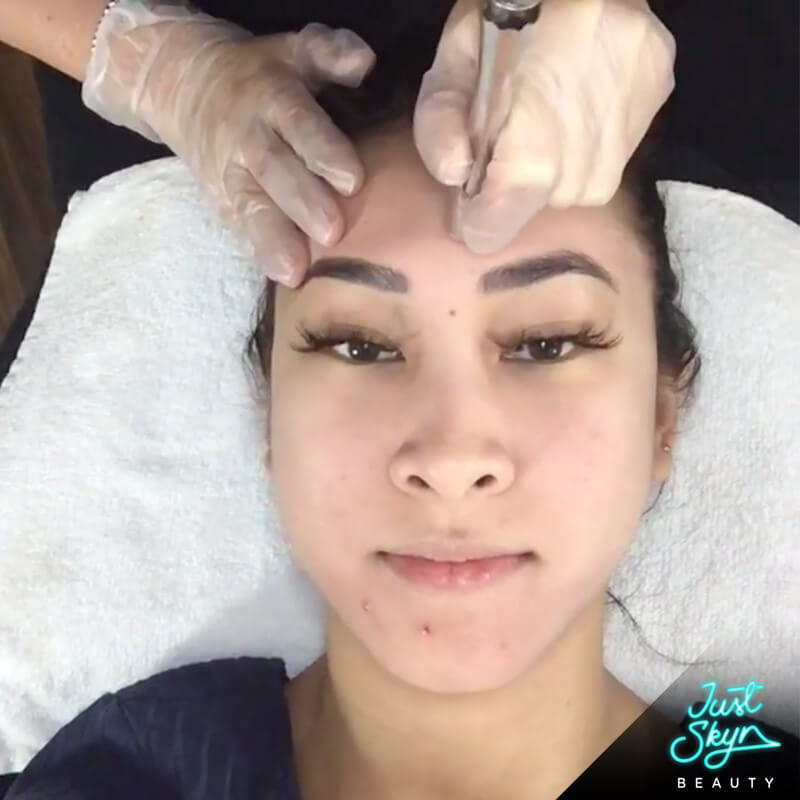 As a non-chemical, non-invasive procedure, this powerful treatment consists of spraying tiny exfoliating crystals onto the skin using a small tipped wand, which then gently suctions to remove the outermost layer of dead skin cells. Afterwards, your face may feel tight and dry and appear slightly pink, which is why it’s a good idea to apply a quality moisturiser in the days following your treatment.